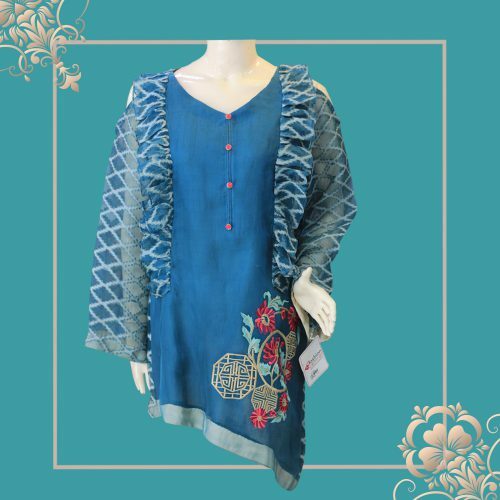 Casual dress is considered to create a sense of true elegance and reflects sophistication and extreme decency and delivers panache to your personality. People seek to look for designers or to choose the best casual attire for meeting with friends and family. Also, mostly people design their dresses at home that can be used as casual dresses or casual attire. They always want to be praised from the people and gather positive comments. 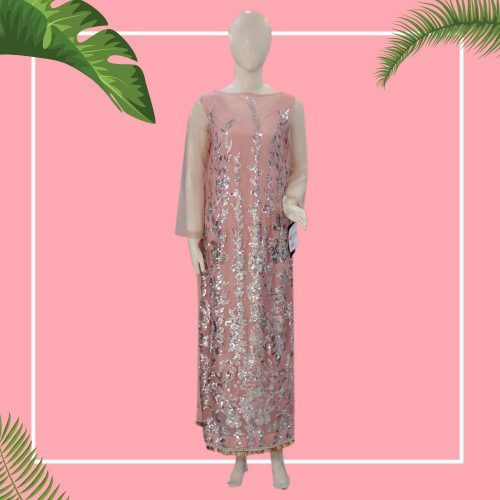 So, to have the perfect casual dresses for meetings with friends and family or for your casual days at home, it is necessary to fill up your wardrobe with some beautiful and elegant dresses. Due to fast and modern fashion stream, people have become more conscious about their looks not even on some occasions or events but even on casual days and meetings. As we know that confidence gives a sense of freedom. Today, people are more confident and their decisions are not affected by anything. They are going forward and ready to embrace a change and trends to have a versatile look on any occasion, whether parties, or weddings and even casual days. And the casual dresses that Dezynish offers, encapsulate the spirit of thought. 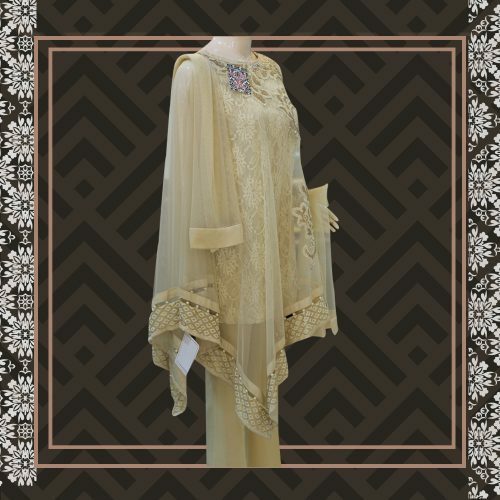 Dezynish comes with a huge variety of casual dresses that can surely meet your needs and requirements. 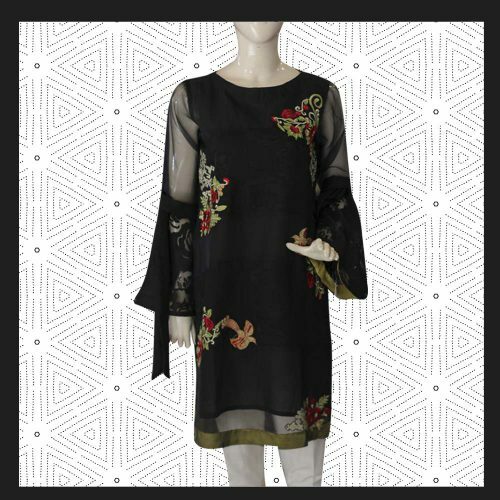 Beautiful designs and prints on the dresses make it an appropriate piece of clothing to dresses on the casual days and meetings that can make you look ravishing. 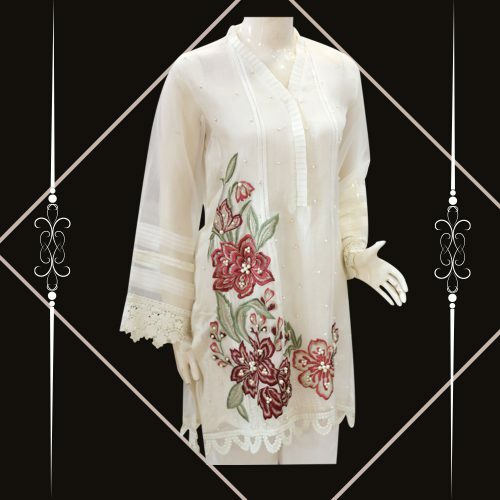 Having a flawless fabric with utterly beautiful and magnificent work on it make the dresses have an astonishing and captivating appeal. Taking cues from the cultural heritage and marrying them to the contemporary needs; Dezynish offers the best casual dresses and is redefining the casual dresses and taking it to the next level. 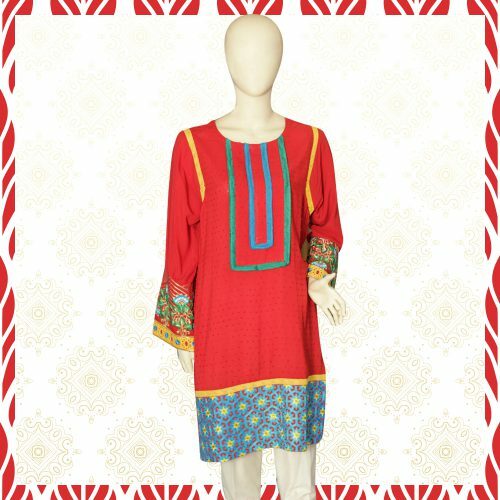 They basically offer casual attire that is a perfect blend of east and west and represent endless sophistication and finesse.